Pressure Cooker Texas Caviar has the right combination of southern ingredients to make your taste buds sing! This is a great vegan salad that is both healthy and delicious. 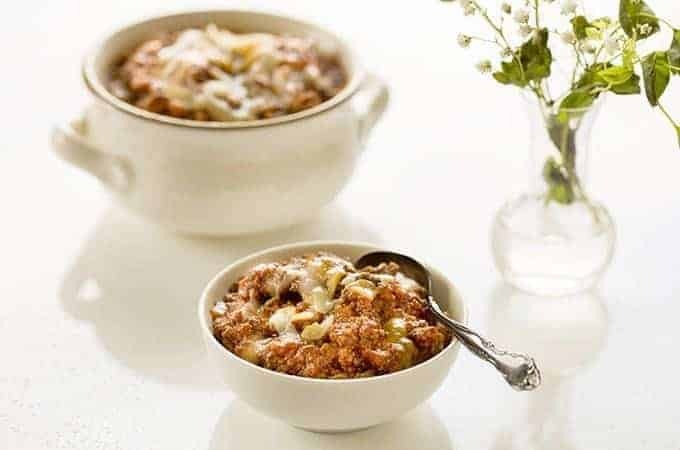 And this dish is quick and easy to make thanks to a little help from your instant pot. You’ve never heard of Texas Caviar? Clearly, you don’t live in Texas! 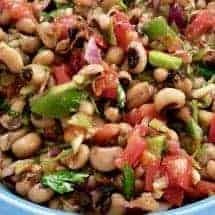 It’s a staple fresh salad, with the right combination of southern ingredients like black-eyed peas and Mexican ingredients like jalapeños and ground cumin, to make your taste buds sing. You make black-eyed peas in your Instant Pot (10 mins at HP, with no soaking, yay! ), and while the beans cook, you chop up your raw ingredients. 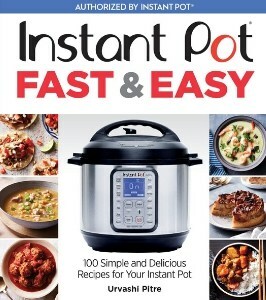 This recipe is just one of the many reasons why I love my instant pot! 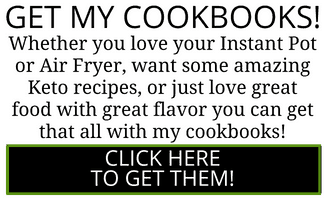 It’s simply the best way to make a recipe easier and faster. I use a Kuhn Rikon Pull String chopper to make this easy for me because of my RA-jacked up hands, but also becomes it dices very evenly and I like how it makes the salad look, as you see below. 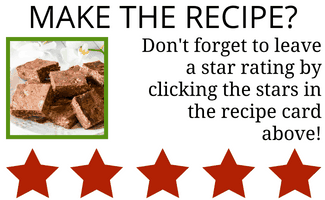 Looking for more great Texas inspired recipes? Check out my Keto Texas Chili! It’s a delicious chili recipe that tastes like it’s been cooking for hours when it takes under 30 minutes to make! 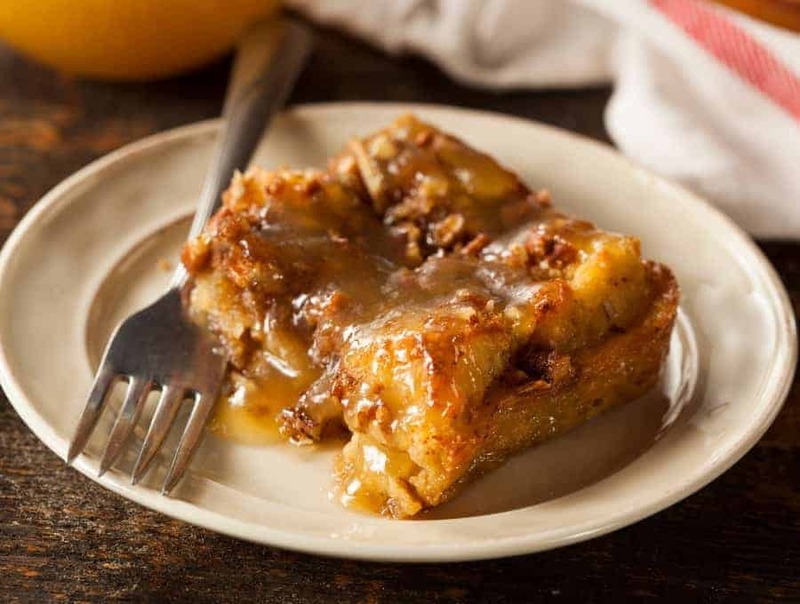 And if you’re looking for a great dessert dish, check out my Tres Leches Croissant Bread Pudding. It’s seriously one of the best bread puddings I’ve ever had! So whether you’re from Texas or not, you’re sure to love this Pressure Cooker Texas Caviar recipe! 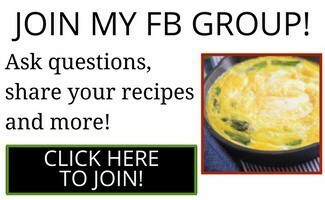 It’s a quick and easy dish that makes a great appetizer, side dish or vegan / vegetarian meal! Mix everything together and let it marinate, serve at room temperature. 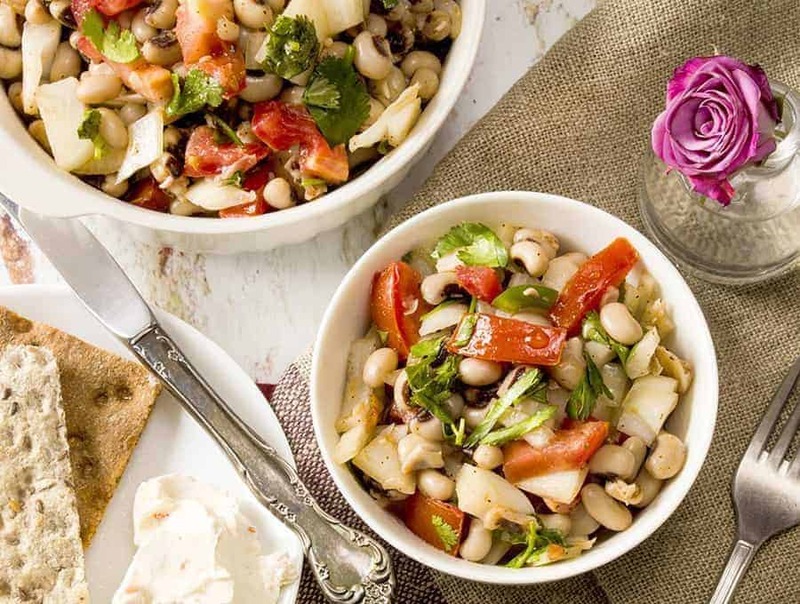 Pressure Cooker Texas Caviar has the right combination of southern ingredients to make your taste buds sing! Cook black-eyed peas in 2 cups of water for 10 mins at high pressure and let them release pressure naturally. Drain excess water when done. 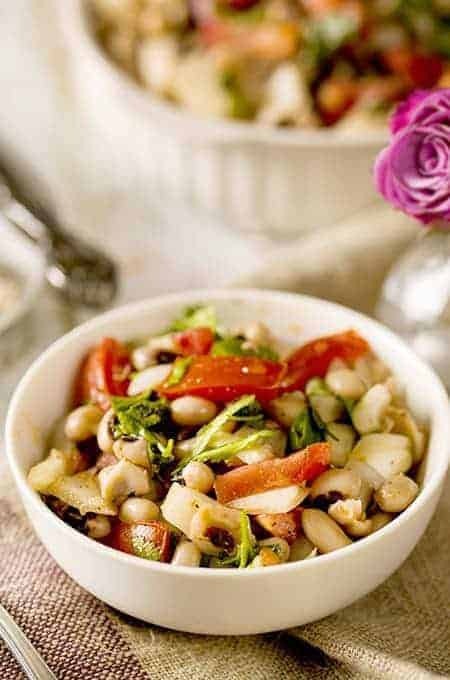 Once the beans have cooled somewhat, add vegetables and pour in dressing, mix well and taste. Adjust lemon juice, vinegar, and salt as needed for tangy taste. Resist the urge to over-salt at this juncture, as the salad will get saltier as it melds. Allow salad to rest for 1 hour or so, before serving at room temperature. I made this today for New Year’s and it is SO good! I’d never had Texas Caviar and had semi-low expectations in general, but it really surprised me! The combination and blending of flavors works really well. I did put my beans back in for 5 more minutes (HP with a little water, then QR) because some were underdone. I’m using an 8 qt IP, not sure if that might make a difference in water or cook time. Thanks for this recipe! That’s great!! Happy new year!